Reel Rock is back at FTC! Founded in 2006 by filmmakers Josh Lowell (Big UP Productions) and Peter Mortimer (Sender Films), the REEL ROCK Film Tour brings the best climbing and adventure films of the year to live audiences throughout the world. The film tour is the definitive annual event for climbing communities globally. 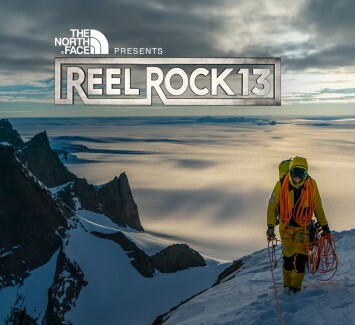 Reel Rock 13 features yet another set of phenomenal climbing short films which will fill you with awe and inspiration.